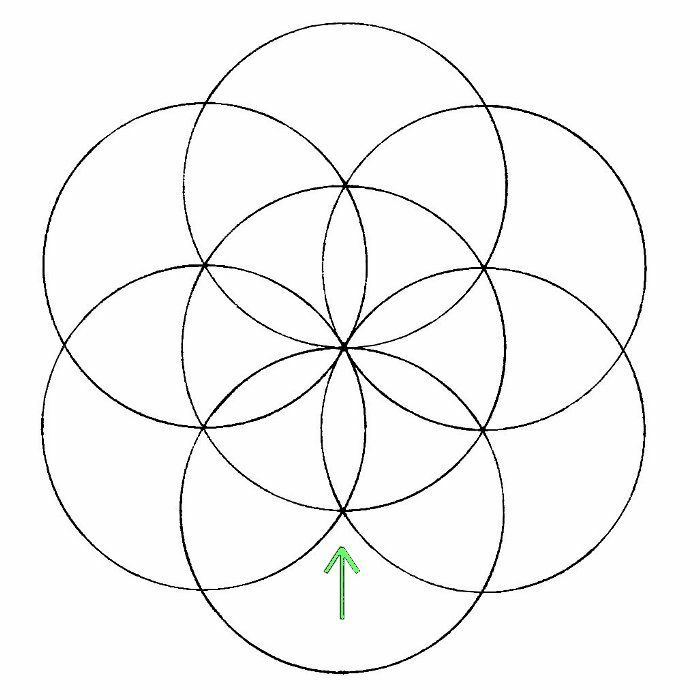 The two circles drawn in the previous step should intersect at a single point with the original circle. Put your metal tip on that point and draw the sixth circle. 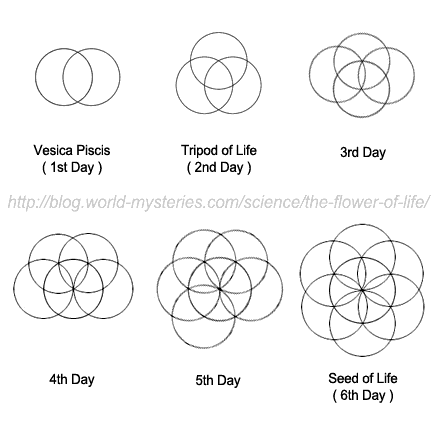 These 7 circles comprise what is known as the Seed of Life. 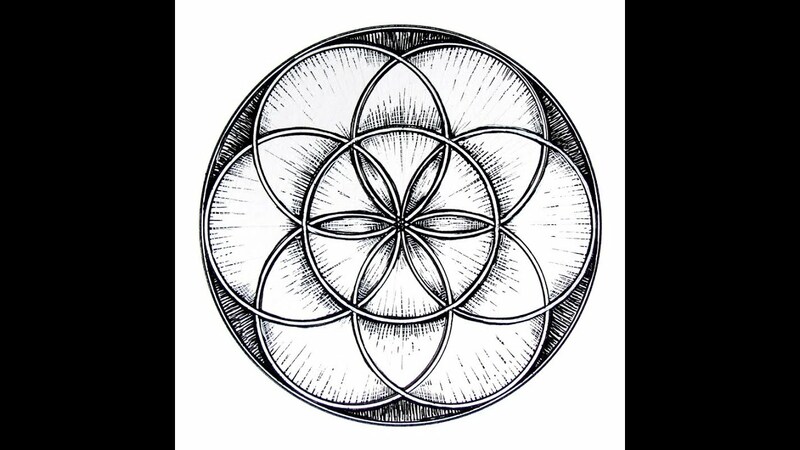 Carrying the process outward will give you the Flower of Life shown below…. For the next step, simply repeat the process from before; locate the two new intersections and draw circles from those points. Again, look at the green arrows. 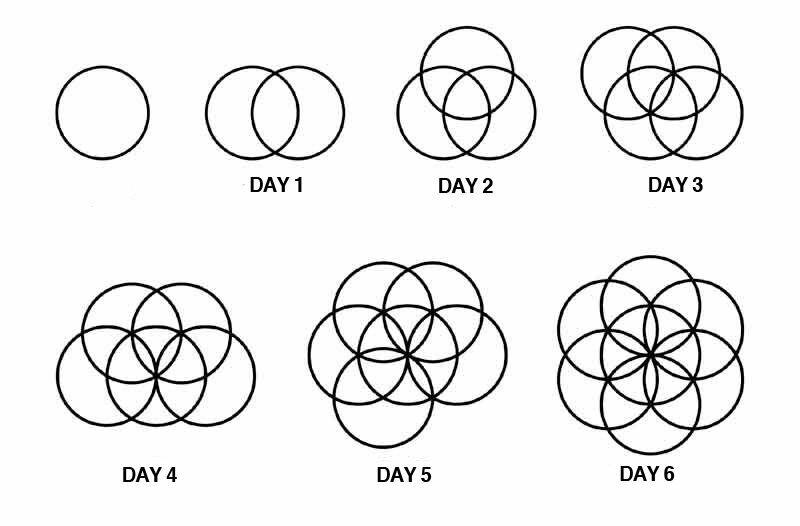 By now you should have 6 circles. This construction is the framework for Metatron’s Cube. 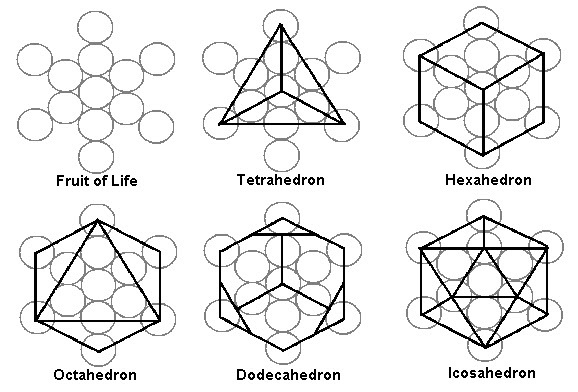 See the link below for a full tutorial on how to construct Metatron’s Cube and the Five Platonic Solids. Then continue and do 4 more circles, som its 7 in total. 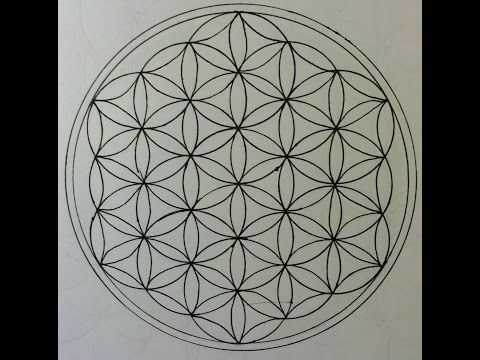 This is the seed of life. 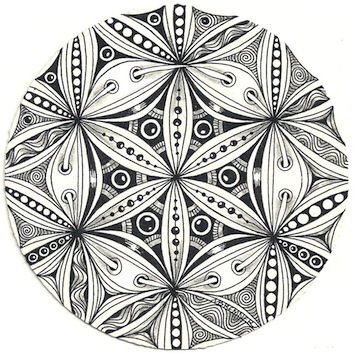 Begin by drawing a circle. Use a compass. Now take the METAL TIP of the compass and place it anywhere along the circle you just made; draw another circle. You should have the exact image you see above. 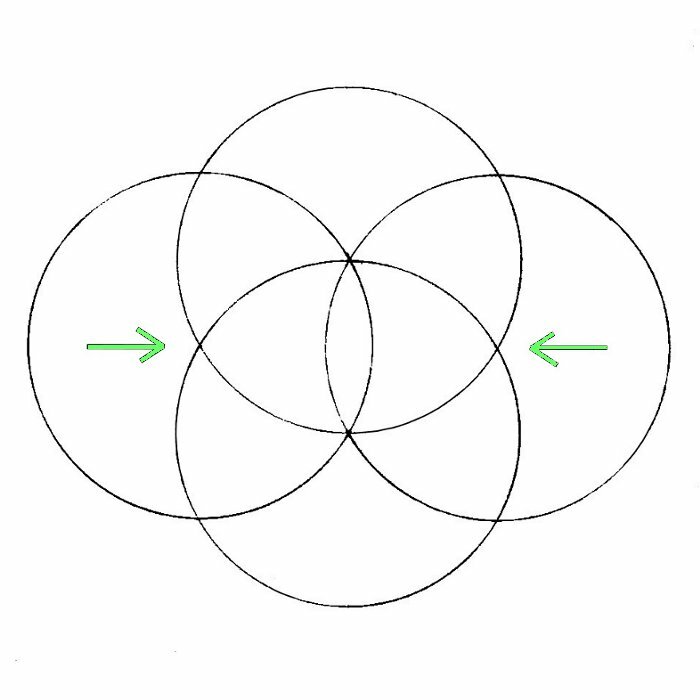 Next, locate the two points where the circles intersect, here shown by the green arrows. 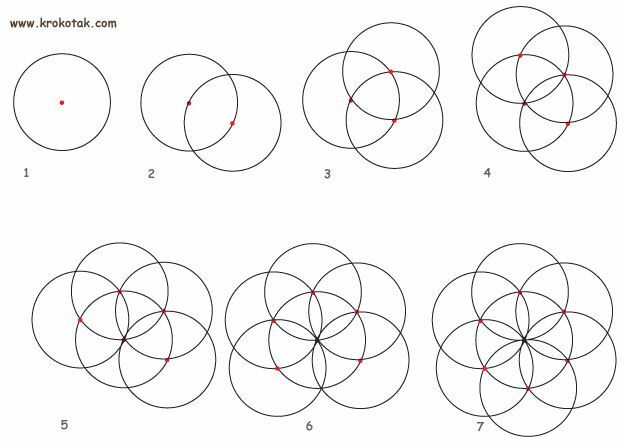 Place the metal tip of the compass on these intersections, and draw two more circles. 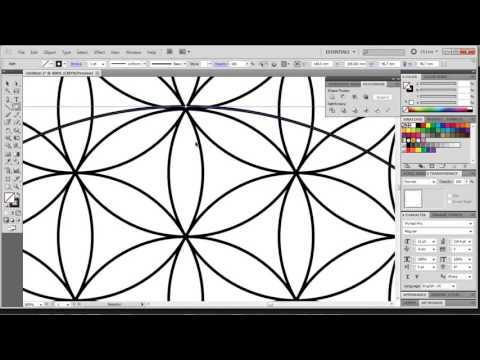 jThe Flower of Life is in fact a seed for further geometric construction. 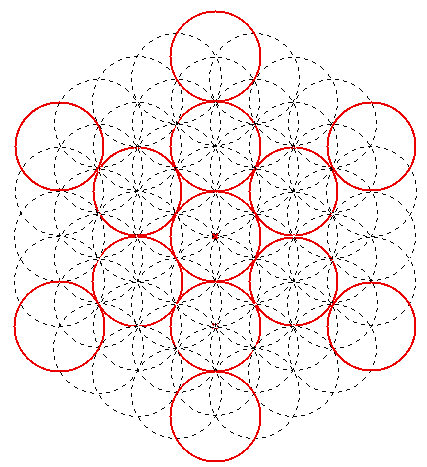 It conatains the Seed of Life, and if carried outward provides the frame for Metatron’s Cube. 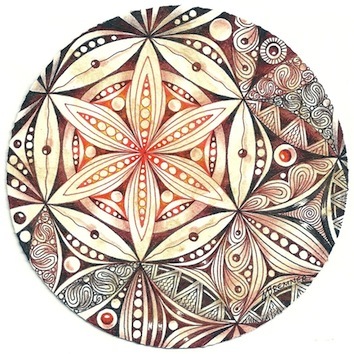 Drawing the Seed of Life is astonishingly simple. Thanks for learning this; it is an important symbol and useful design device. It is found freely, and should be given freely. Please share this tutorial with any friends who may be interested. Thanks and I hope you take a cruise through my site, and find things you like. Then fill the second row in. 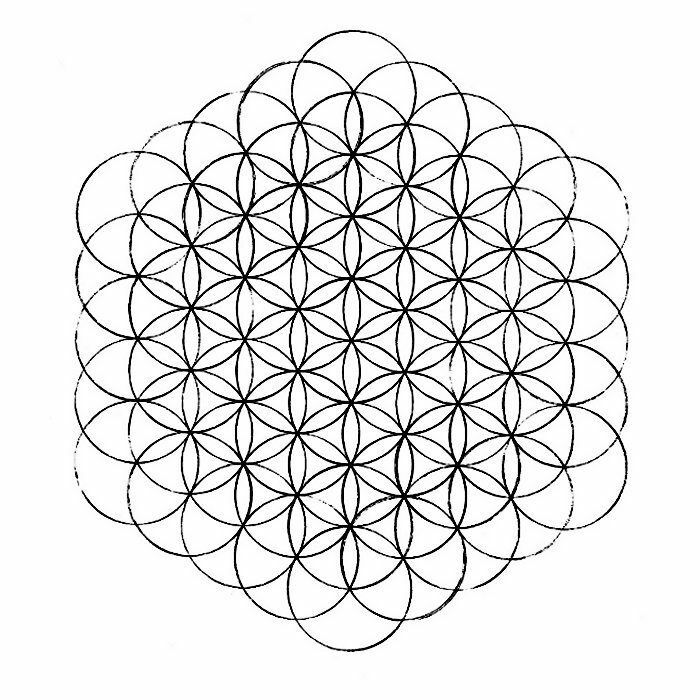 This is the first Flower of life. Make the last peddles. 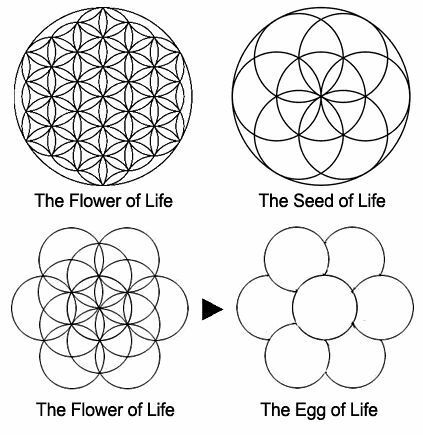 And now you have a full Flower of life. If you want more information, and how-to lessons, please get yourself a copy of the full book, available below as a PDF.